Magical Mystery, a grande richiesta. 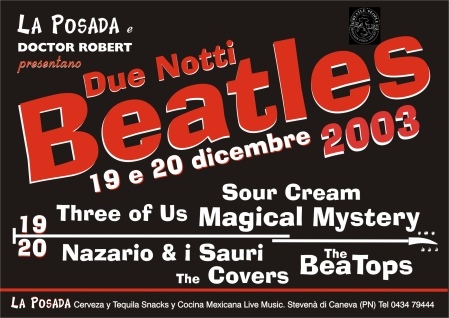 The Beatops, quelli del signor presidente. We're sure you will enjoy the show!